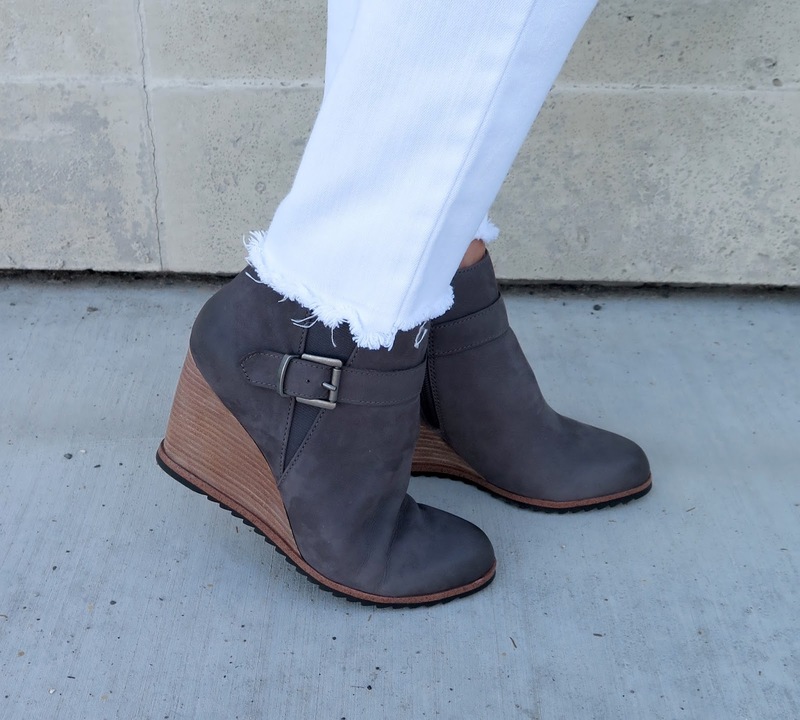 These boots are real leather and are on sale now for less than $80! A ponytail is a good way to stay cool! I just took a bit of hair from underneath and wrapped it around the elastic- secure with bobby pins!